NAAZIR RA – How to Master the School called EARTH! 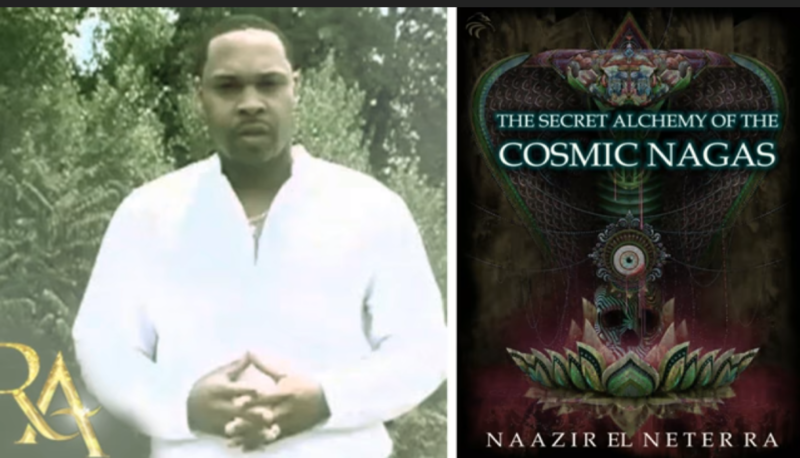 How to master the secret spiritual alchemy of ascension through meditation, alchemy, advanced spiritual science, metaphysics and the melanin mysteries of Kemet / Ancient Egypt. How to open your 3rd eye / pineal gland and awaken your Kundalini for DNA ascension to 4th density? Learn the hidden secrets of the mind, the universe and the paranormal. Learn the truth about the origin of human religion and the extraterrestrial connection. What are UFO’s? How to connect with your arch angels? What is the Kabbalah? Who is God? How to avoid spiritual attack? Step up to your power with the dynamic teachings of Naazir El Neter Ra of founding professor and CEO visionary of Hidden Power University and New Dawn Transformation Community. Get the FACTS! Learn the REALITY! Tap into your Hidden Power!! Wake up from the lies and fairy tales told to you as a child through religion! As an adult, we must put away childish things and seek out absolute TRUTH! Remember, the TRUTH will make you free!! Your time is now! JOIN HIDDEN POWER UNIVERSITY TODAY!